Does CBD in Coffee Really Do Anything? 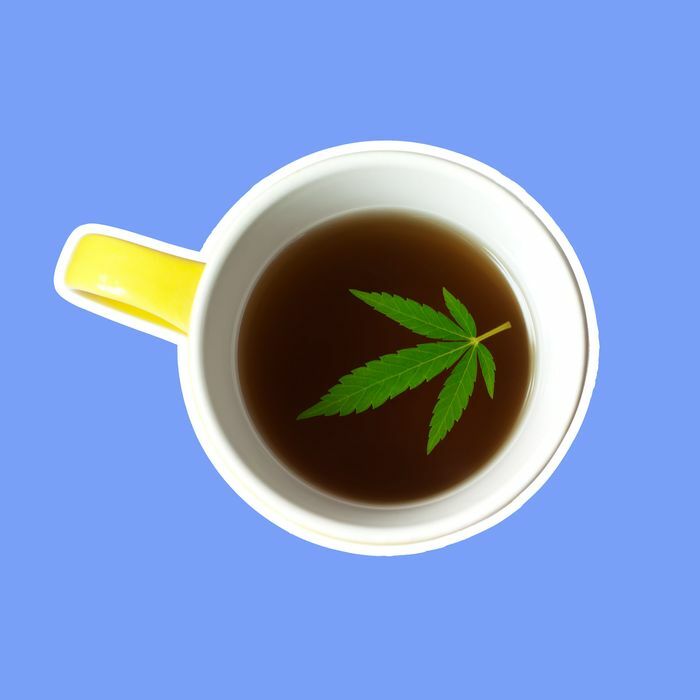 To explain what CBD in coffee might do (and how coffee shops get away with selling it), I spoke to Esther Blessing, a psychiatrist at NYU Langone who studies the use of CBD in treating PTSD, among other things, and Robert Carson, a pediatric neurologist at Vanderbilt University who studies the use of CBD in treating kids with epilepsy. What do we know CBD can do? What do we think CBD might be able to do? How much CBD is needed to produce these effects? How much CBD is in most CBD lattes? Is there any reason I shouldn’t drink a CBD latte? Both Blessing and Carson think it’s likely there will soon be evidence of CBD’s health benefits — at least for higher doses. But when it comes to lattes, all we know for sure is that adding CBD means you might be able to charge customers a few more bucks for it.